WOA will be providing detailed demo videos on AdSense. Until then, please follow YouTube / Google’s instructions. It appears that at this time, for some users, you NEED to have an APPROVED AdSense account associated with YouTube in order to be able to use Hangouts On Air the way we require it. This update seems to be slow to roll out. Not all accounts are yet to be effected. ◦ We highly recommend you test your account before running another webinar. ◦ You should begin this AdSense process as soon as possible to avoid any issues with your service. 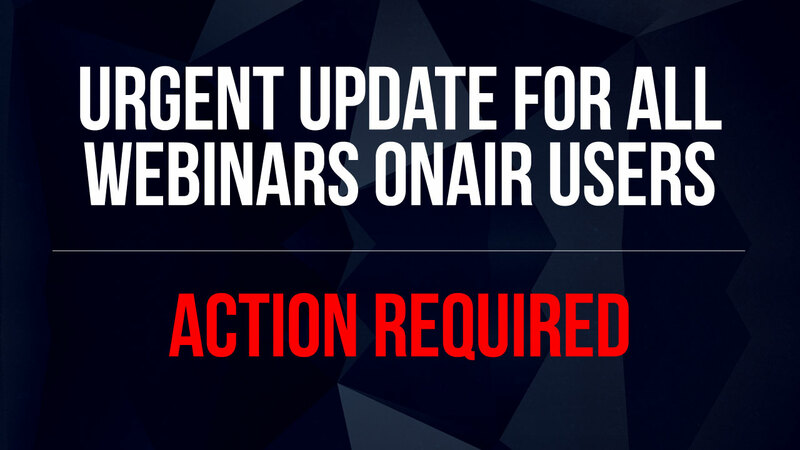 Your experience as a customer of Webinars onAir is our utmost priority. We appreciate your patience and partnership as we work through Google’s latest update.